Our mission is to provide individuals with Autism and other special needs the means and support, to maximize their personal growth, self-esteem and independence. 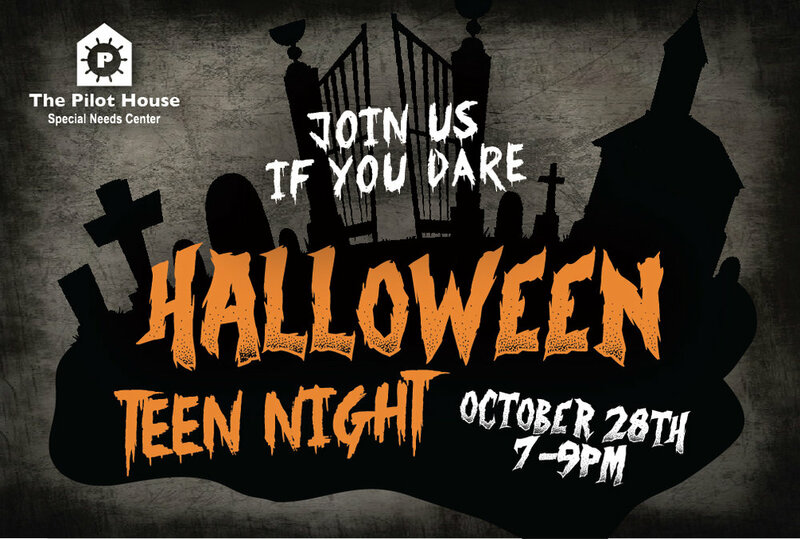 Calling all teen and young adult ghosts, witches, and creatures! Join us at The Pilot House on Saturday, October 28th for our annual Halloween Party! Our Yes We Can workers have been hard at work making greeting cards, crafts, a 2018 calendar, and baking up some homemade dog treats! Come support our workers and find some gifts for you and the family! The next session of riding will run from October 16th through November 25th. Registration is due by October 7th.